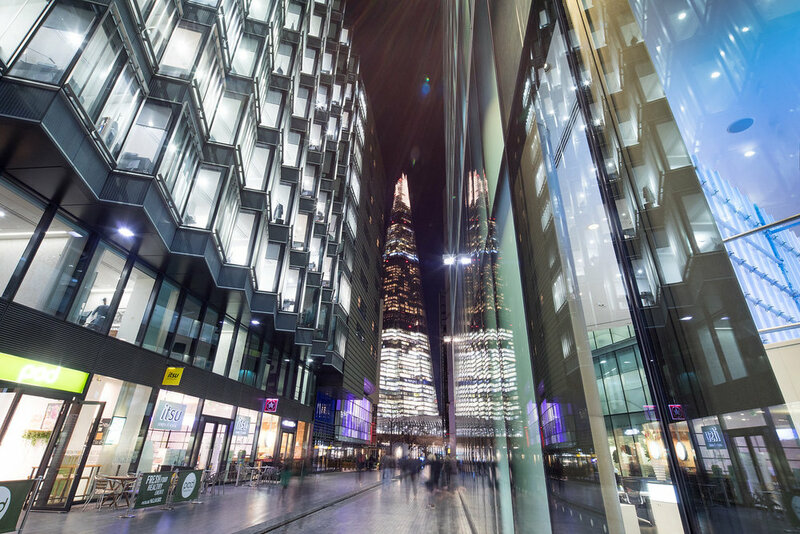 The Bridge Lounge is situated right in the heart of London Bridge, just a stones throw away from some of London's most iconic attractions. 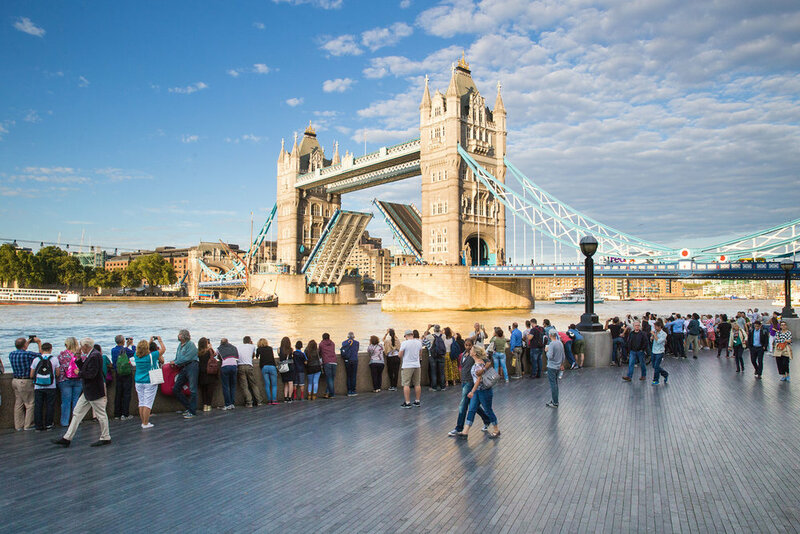 From the heady heights of The Shard and the historic Tower Bridge, to the Fashion & Textile Museum and the brand new Bridge Theatre; this riverside destination is bustling with culture, activities and things to do. Plan your visit to London Bridge at atlondonbridge.com or visitlondon.com.